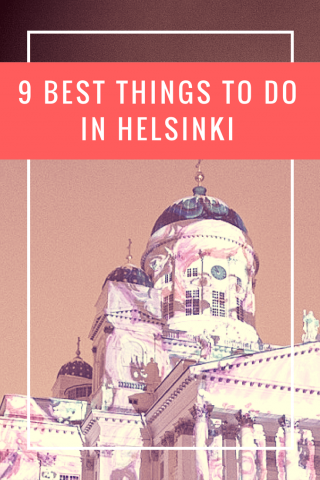 Are you looking for best things to do in Helsinki? 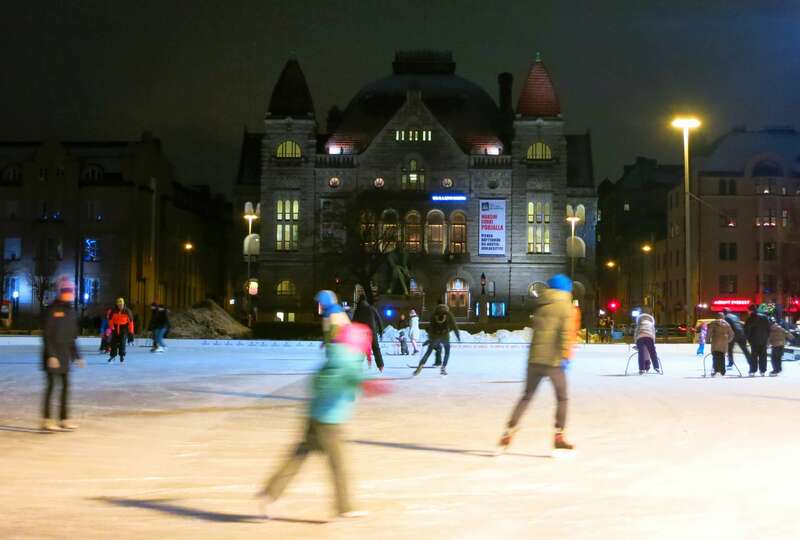 Or are you planning a trip to the Finnish capital in the cold season and you are looking for what to do in Helsinki in winter? I have asked a local to share her best tips on what’s great in Helsinki, Finland regardless of the temperature. Most of her “what to do in Helsinki” tips are also great for couples or solo travelers alike. 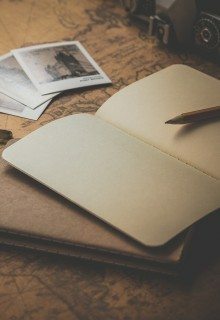 You can find Raisa’s travel blog called Dream Work And Travel here. If you are planning a trip to Lapland in Finland, you can also find her top tips of what to do in Lapland here. 3. 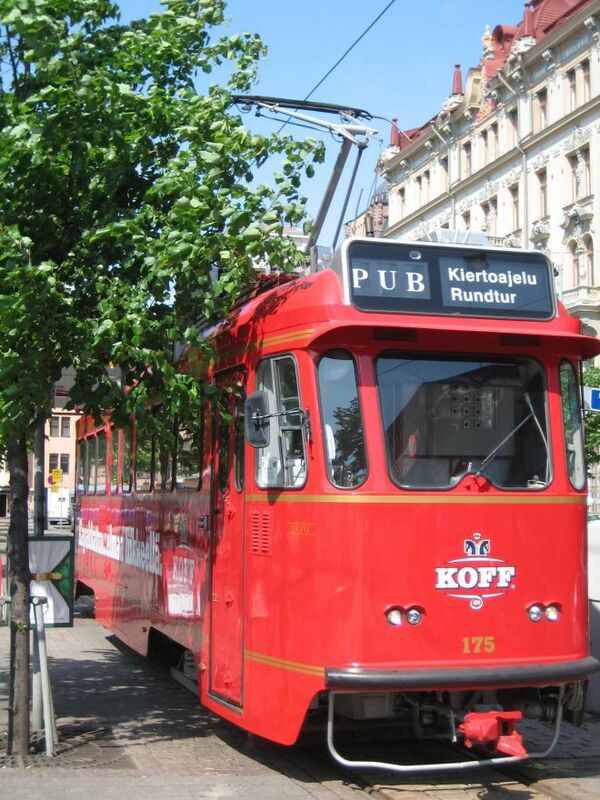 Ride the Spårakoff tram – with a beer in hand! 4. 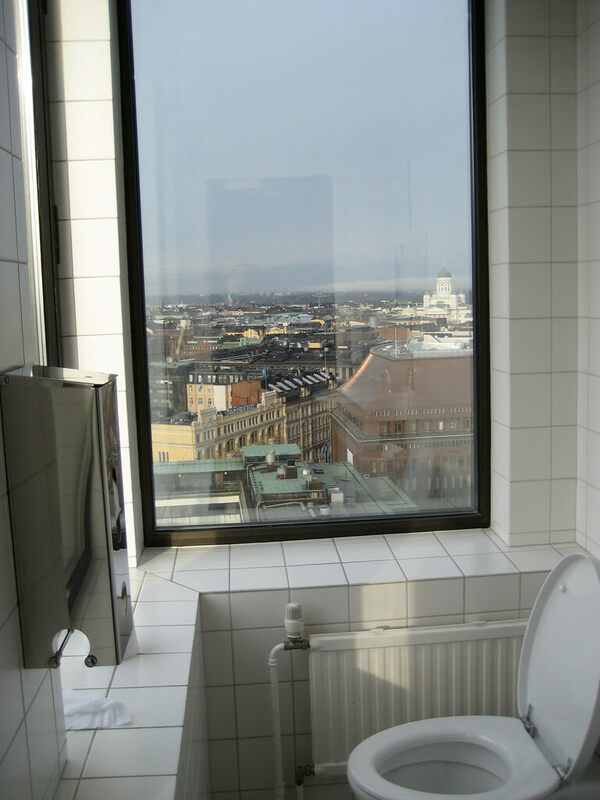 Check out the best views of Helsinki – whilst sat on your toilet! What is good about her tips is that they come from someone who goes to the Finnish Lapland to visit friends so she certainly knows the top destinations and the events the locals love the most. But let’s look at the Helsinki ideas next! Helsinki is a capital by the sea and the sea has always been present in the lives of the locals. During the Swedish era in Finnish history, the Swedish Crown began the construction of a fortress island right off the shore of the Helsinki city centre in 1748. This measure was taken as action to counter the expansionism of Russia. Sweden needed a base out in the sea in case Russians are to attempt invasion. The island also served as an ammunition storage for the Swedish navy. To this day, Suomenlinna fortress island remains inhabited. What I love about Suomenlinna is that you can jump on a ferry for the price of the public commute ticket and 20 minutes later you are exploring its historical sites and enjoying the fresh sea air! 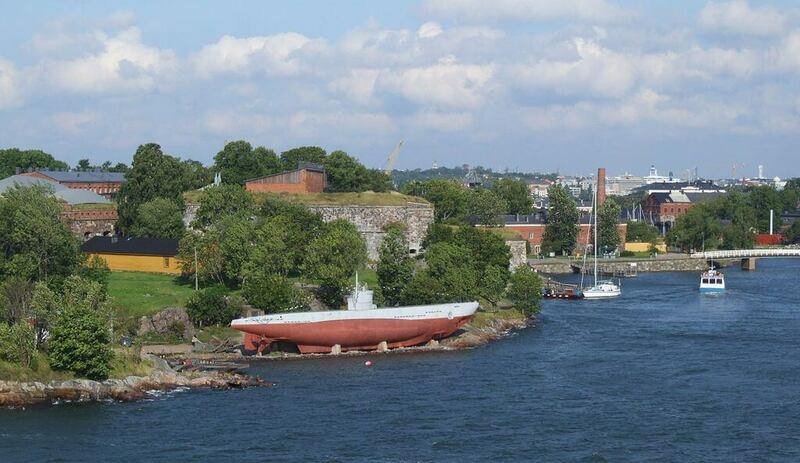 You should also visit the submarine called Vesikko. This vessel served during the Winter War and the Second World War. It sank the Russian merchant ship Vyborg but apart from this victory, bigger wins have not been recorded to the history of the Vesikko submarine. You can squeeze yourself into its tight corridors and imagine the life the marines have led during the wars. Besides history, Suomenlinna also offers great picnic spots as most of the shores are not occupied and are free for anyone to enjoy. When you visit the island, you are only 20 minutes away from the Helsinki city centre but you feel like you were in the outer archipelago. As the Suomenlinna island has local inhabitants, the ferry service there is frequent. More scheduled departures are added for the summer peak season, when the visitor numbers increase. 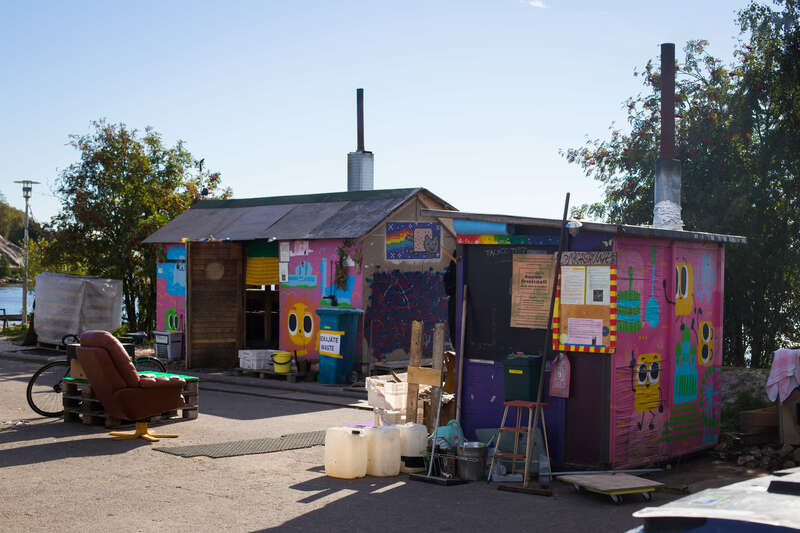 The locals wishing to live on this beautiful island have to pass a tough application process – as the apartments are scarce there, the inhabitants on this island must possess skills that can be used in favour of the local community. The ferries leave from the pier opposite the Presidential Palace by the market square called Kauppatori. Look out for a ticket machine on the pier. You can choose from multiple languages when buying your ticket. The ferry ride to Suomenlinna takes about 20 minutes and you the tram and metro tickets are also valid on the ferry. Remember to check when the last ferry of the night leaves, as you will get stuck if you miss it! Suomenlinna is great for couples too, as there you get to spend stress-free time together, exploring the shores or enjoying the sun in a beer garden. The rock church is a great spot to visit especially if you are in a hurry but want to check out a few top attractions. The rock church is very close to the Helsinki railway station and the Parliament Building. Unfortunately there is no rock’n’roll there, guys – the church has got its name from the rock surrounding it. The whole structure has been carved inside solid rock and is absolutely magnificent inside. 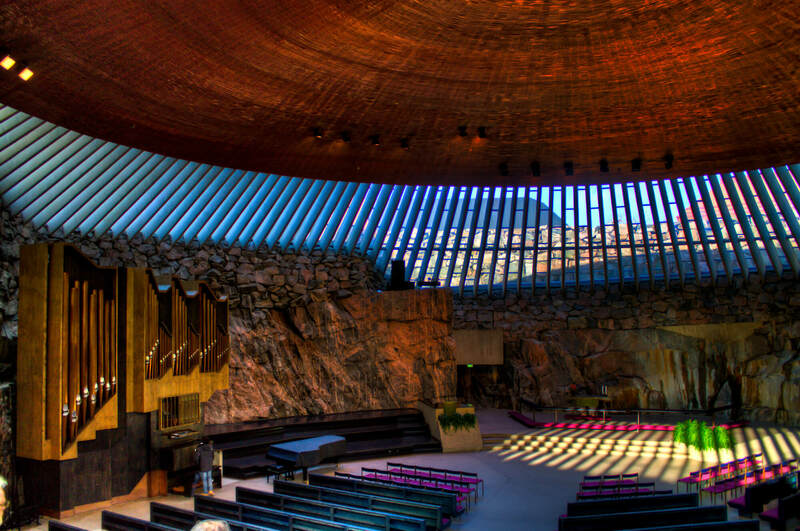 This church was built and finished in 1969 by brothers called Suomalainen, which means “Finnish” in the Finnish language. Now this is transport with style! A real tram takes you around the city whilst you admire the views in a stylish pub, decorated with mahogany and brass. You can choose from a selection of beers, cider, local lonkero that is an alcoholic grapefruit drink and other refreshments. The ride takes around 45-50 minutes and adult tickets cost 11 euros. Kids ride for 5 euros. The tour starts from the Railway Station Square, in front of the Fennia building. TOP TIP: the tram is bright red so it is really hard to miss it! Even if it’s not your first drink of the day. The most iconic bathrooms in Helsinki are located inside the Torni Hotel. Now why would I recommend a random toilet in the sky instead of their carefully branded 14th floor bar? The reason is that I think the views are great but the top level bar doesn’t really have much else to offer. The prices are way too high and the presentation of the drinks is stuck in the 90’s. So snap a couple of panorama pics from the skies and then descend yourself to the 13th floor bathroom level through the second staircase near the bar. The views from the windows there are fantastic, especially from the ladies’ side! This hotel is located right in the heart of Helsinki. Take the elevator up to the 13th floor and walk up the narrow metal staircase to the top floor. Once there, you need to find another spiral staircase down, this one is located near the bar. Kiasma Finnish National Gallery is a modern art museum that usually hosts collections that raise questions and offer a new perspective. Kiasma is located between the Railway Station and the Parliament Building on Mannerheimintie. Look for a statue of the former president of Finland and a war hero Mannerheim on a horse statue. 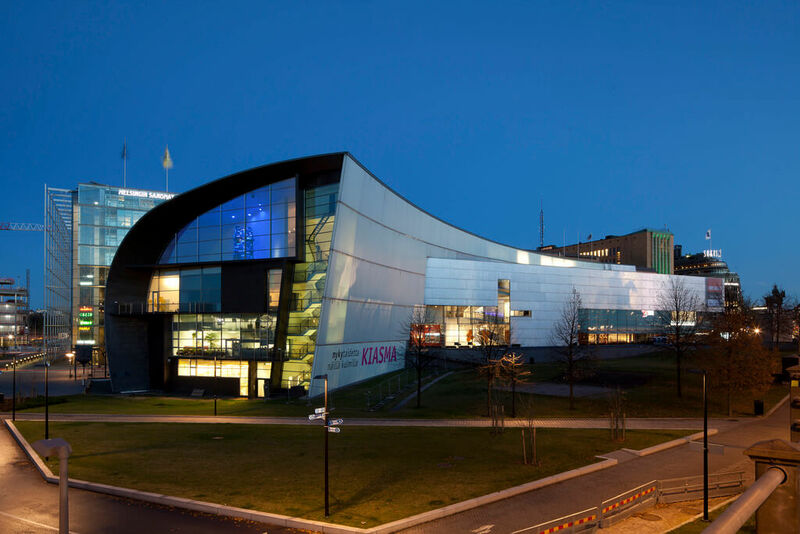 Kiasma is within less than 5 minute’s walk from the Railway Station. Another good metro station is the Kamppi shopping center, which is also within a 5 minute walk. Your Finland trip would not be complete unless you shared the real sauna experience with the locals! Sompasauna is one of the most beloved spots by the sea for the city dwellers. This spot is maintained by enthusiastic volunteer sauna fans so don’t expect a commercial experience, far from it! 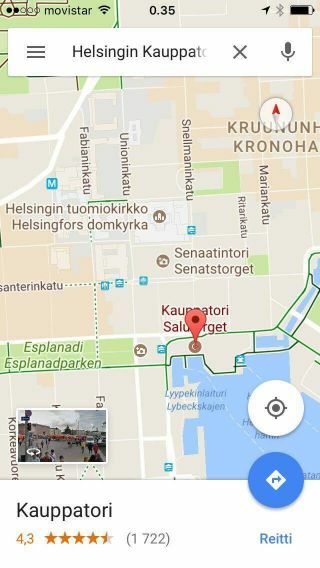 To get there, jJust hop into the metro from Kamppi or Railway Station (Rautatieasema) and get off at Kalasatama. In fact, technically Helsinki only has one metro line so hop in the metro anywhere and you will get to Kalasatama fairly quickly. From the metro you need to walk for another 20 minutes but I promise you – the trek is totally worth it! You should bring your own towel and an optional swim suit. You read it right, the swim suit is optional. It’s perfectly fine to wear one but there is no need to be offended if someone wishes to enjoy their sauna session naked. That’s very common in Finland. In the winter it’s advisable to bring your own firewood and a canister of water from the petrol station, as in the winter this public sauna is serviced less regularly by the volunteer organisation. 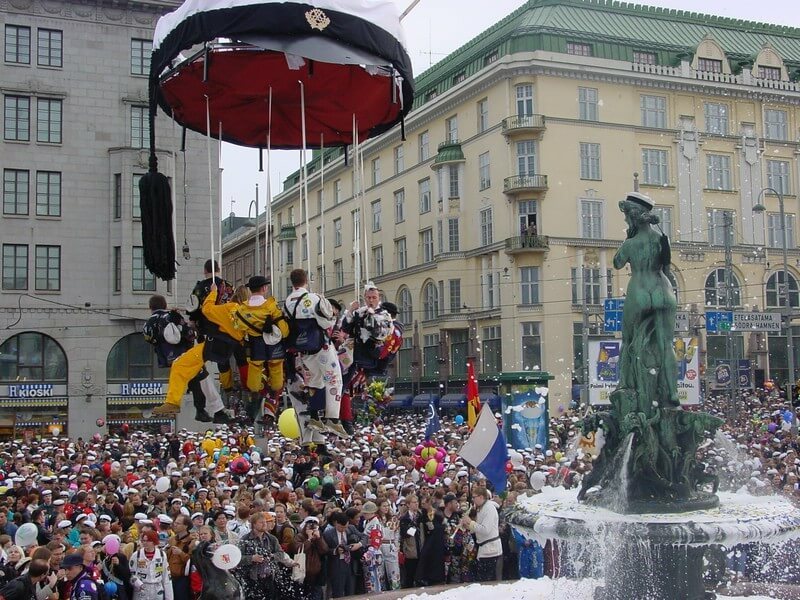 Vappu is a celebration that is held on the last day of April and the first of May. The ethos of Vappu stems from the workers’ and the students’ movements and are celebrated in each city, town and village across the country. Usually the last of April is a very busy night in bars and the 1st of May is a public holiday that gathers everyone to have a massive picnic in a park. The festivities begin at the Havis Amanda statue, also known as Manta, which is located at the end of the Esplanadi park. At 6 p.m. the statue is washed by students and then a graduate hat is placed on its head to mark the beginning of the festival. Next day, tens of thousands of people flock to the Kaivopuisto park in the Helsinki city center to have a big picnic, regardless of the weather. Sparkling wine and sugary doughnuts are essentials to bring to the picnic! 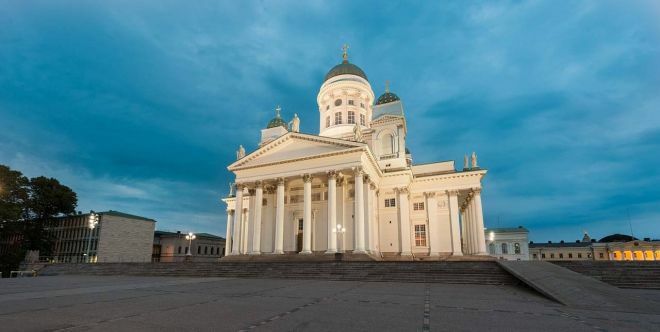 Helsinki Cathedral hides a small speak-easy bar that is the base of great detectives and private investigators. You must ring a doorbell to gain access to this bar that is particularly proud of their gin mixology. But be aware – the detectives can also detect your bank balance! We ended up paying hefty prices for the well-crafted cocktails here, so if you are on a budget, this may not be the right watering hole for you. 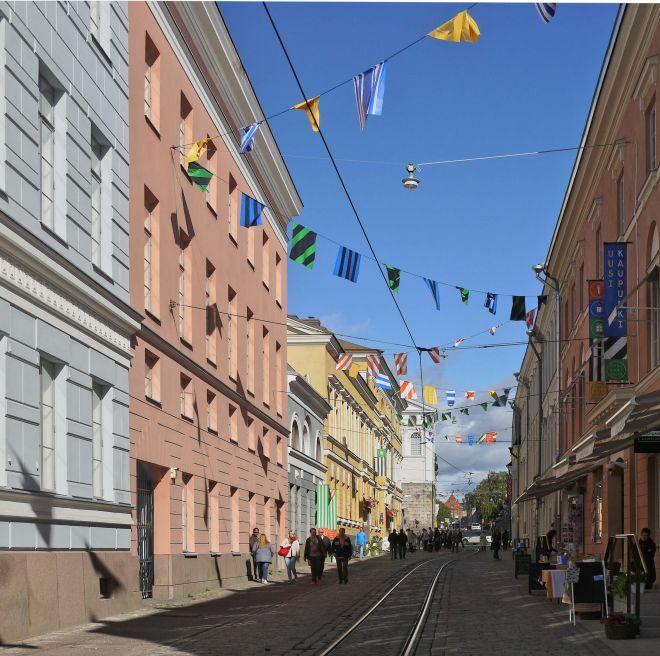 Although technically this is not a must-see in Helsinki, I wanted to add an option about visiting the capital city of Estonia called Tallinn, as these trips are so popular amongst Helsinki visitors and the locals. The fastest ferry service is called Linda Line and if you book your tickets early, you can grab a day trip for as little as 25 EUR. The ferries depart from the city center South Harbor called Makasiiniterminaali, Eteläsatama. 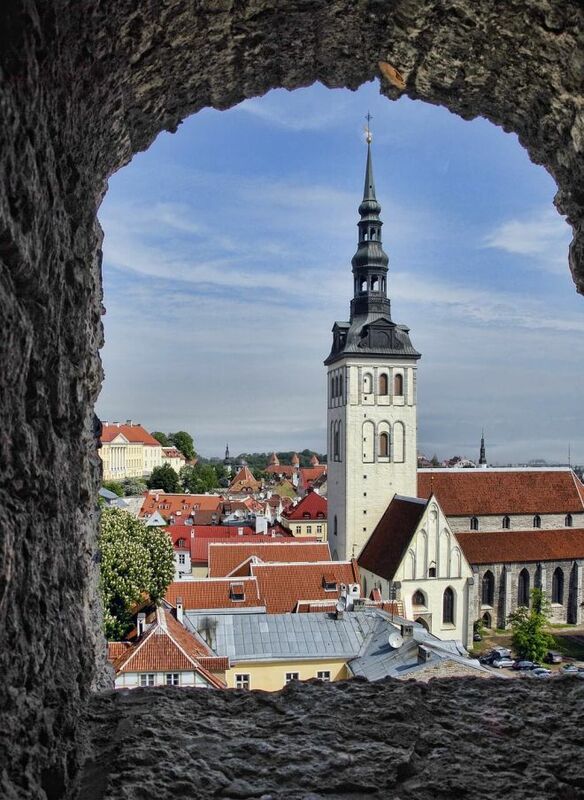 Compared to the lower prices in restaurants and bars, it can also make financial sense to experience the old city of Tallinn in one day! Each year you can find a skate park right next to the train station. You can rent skates and when the weather gets too cold, you can warm up in a small cafe built especially for the skaters. Serena Korpilampi ski resort is close enough to make a great winter day trip from Helsinki, as it’s located in the neighbouring city Espoo. Alpine skiing, snowboarding, telemark skiing and cross country are all on the menu for everyone who love snow sports. Both beginners and kids can use a ski lift for free and all you need to do is to turn up as you can hire all the equipment from the resort. Find more information on the Serena Korpilampi ski resort here. A yoga centre called Purna organises yoga in English right in the heart of the city. A drop in price is between 17 – 19 euros but you will need to book in advance on the Purna Yoga website. 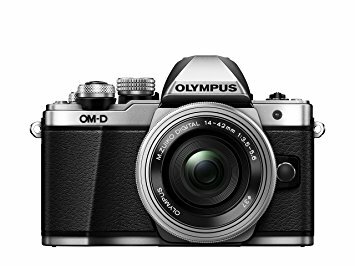 Accepted payment methods include: Visa Electron, Debit, Visa, Mastercard, Maestro and cash or bank transfer. If you have sports vouchers from your employer, you may also be able to use them. Luxury (US$ 250 and up): Hotel Kämp is a gorgeous establishment for those who are seeking great food and the feeling of belonging in one place. It is also very near to a park perfect to wonder in. Another great hotel with high standards is Hotel Haven, which has the advantage of being situated 15 minutes from the beach. Book it now, it gets sold out fast! Middle (US$ 150 – 200): Next Hotel Rivoli Jardin is the perfect place for visitors who want to be in walking distance from the busy streets of Helsinki. Hilton Helsinki Strand has always had great reviews from its guests. They have talked about great staff and about the advantages of being close to the main attractions of the town. Budget (up to US$100): Hotel Suomenlinna is for those who fancy medieval architecture, and ferry-boad rides, as you can use one as a means of transportation to get to Helsinki. It only takes 15 minutes and it won’t break the bank! For outdoor lovers, Hotel Rantapuisto is the place where nature and great architectural design meet to make your stay fantastic. The earlier you book, the lower the price! Most of the tips mentioned above in this article are also great in the winter, apart from the Vappu festival that is only celebrated on the last day of April and 1st of May. The museums are great to visit in the winter but unfortunately they are not free like in the UK for example. What many locals recommend is to visit the Suomenlinna fortress island in the winter. There are cafes and restaurants to warm up in and the ferry connections are regular. And sailing through broken ice floating in the sea can be a great experience in itself! We hope you have found these tips useful and have also found lots of ideas for what to do in Helsinki in winter! Raisa, the author of this guest post, is a Native Finn and a travel blogger. Besides Finland, she has also spent many years in the UK and lived in Malta and Spain. Although she loves visiting other countries and living in different cultures, Finland hasn't lost its charm in her eyes. Love the bathroom with a view, great tip! We are headed to Helsinki in a couple weeks and will have to check it out as well as Tallinn. I didn’t know about the bathroom at the Torni Hotel, even though I live in and love Helsinki – thank you for the tip! If you come to Helsinki again, I actually blog about Helsinki sights & experiences myself. I’d be super happy to have you visit my blog!